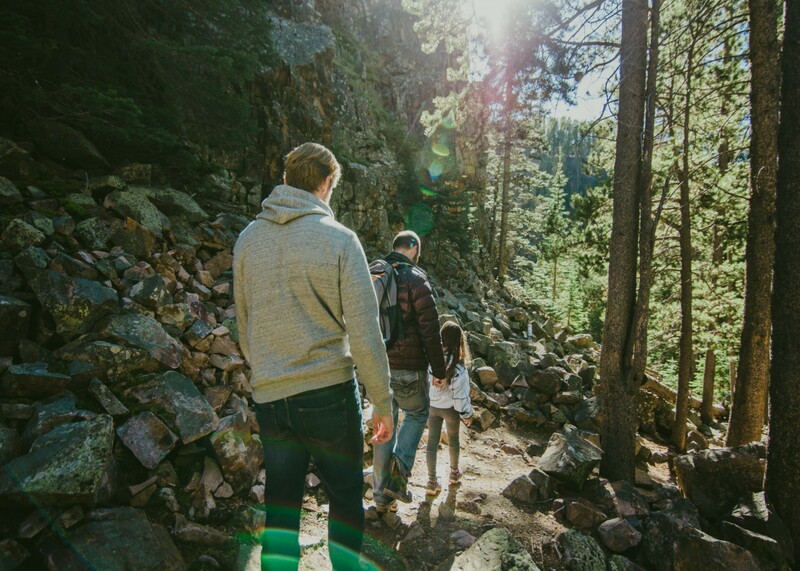 Whether you are a seasoned outdoorsman aiming for the summit or a day hiker looking for a leisurely stroll, Great Falls is a basecamp to amazing hiking opportunities under the Big Sky. 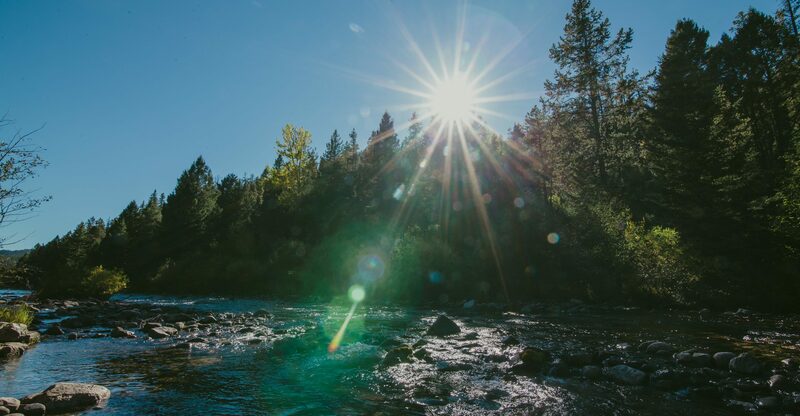 The Bob Marshall Wilderness Complex in the Rocky Mountains, Big Belt Mountains, Little Belt Mountains, Glacier National Park, Highwood Mountains, and Great Falls’ own River’s Edge trail, you will find the rugged diverse beauty that renew your soul. 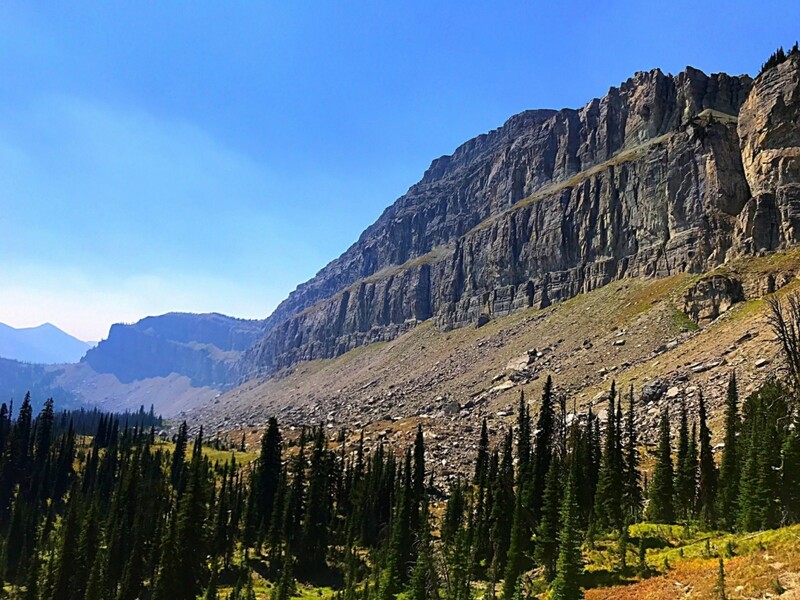 Signature hikes minutes from Great Falls include Chinese Wall in the Bob Marshall, Grinnell Glacier Trail and Iceberg Lake Trail in Glacier National Park, and Memorial Falls in the Little Belt Mountains. Trail maps are available through Lewis and Clark National Forest, Hike Wild Montana, and Montana Fish Wildlife and Parks. The United States Congress designated the Bob Marshall Wilderness in 1964 and now has over 1 million acres. Maps will help you plan your outdoor adventure in the Bob! The Highwood Mountains rise up from the confluence of foothill grasslands, semi-arid prairie, the Missouri Breaks, and unglaciated high plains. Maps will help you plan your outdoor adventure in the Highwood Mountains! 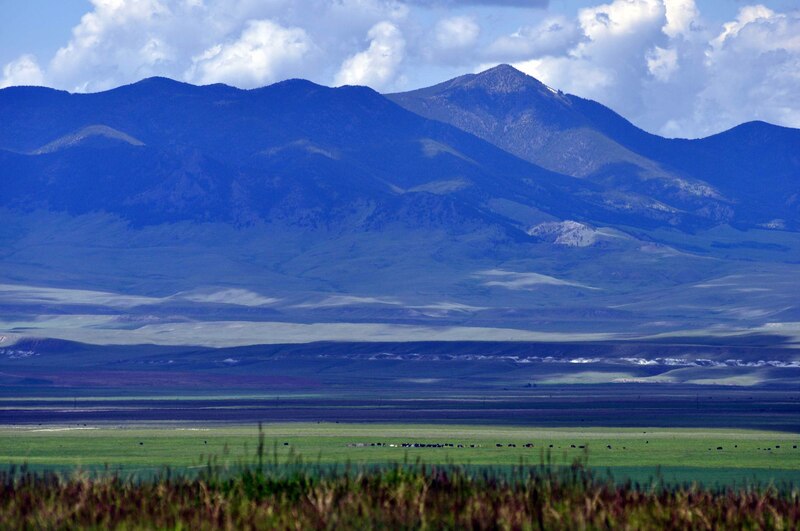 The Little Belt Mountains are bisected north-south by the Kings Hill scenic byway in a remote but accessible prairie foothills of and sagebrush steppe. Maps will help you plan your outdoor adventure in the Little Belts! What if you could visit the geological epicenter of the end of the last Ice Age? You can, in Central Montana! Lost Lake is a hidden gem that begs to be discovered. 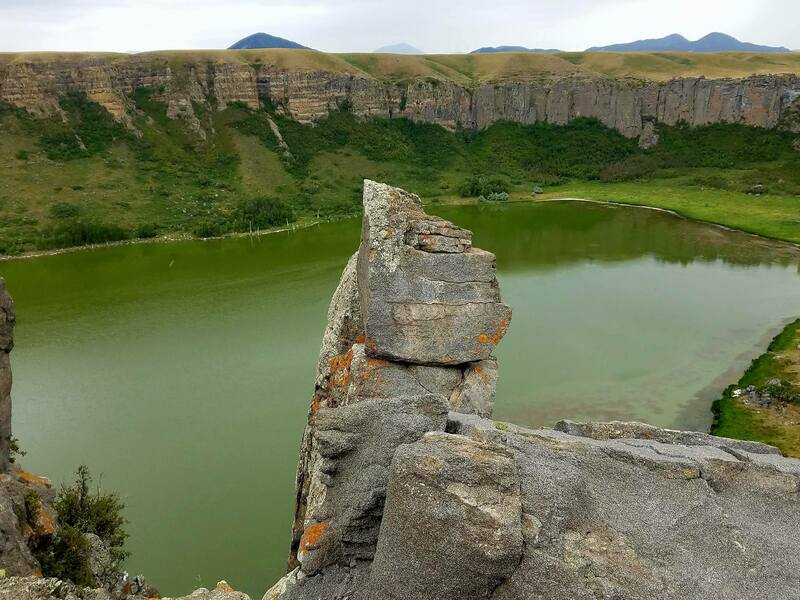 Nestled between Great falls and Fort Benton in the Highwood mountains, Lost Lake has to be seen in person to be fully appreciated. The views alone are worth the trip, but while you’re here, enjoy a day hike in this remote pocket of Montana. Wander through an ethereal prairie dotted with boulders, you’ll arrive at the precipitous dry falls. Peek over the ledge, 300 feet down, at the small, reflective lake and marvel at land that was once part of the ice age.